We want people who are passionate about building high-performing teams and creating experiences that your peers will love. The billing team at DigitalOcean focuses on keeping billing as simple, correct, and transparent as possible. We support a variety of complex billing models and financial instruments, such as discounts, free trials, and credits. We serve a passionate developer community that has grown to love our straightforward, easy to understand pricing that removes one more obstacle as they create and run their software in the cloud. As a software engineer within the Billing Engineering Team you will be responsible for thinking about how to deal with complex billing information to create straightforward billing workflows for customers, as well as meet all compliance requirements. 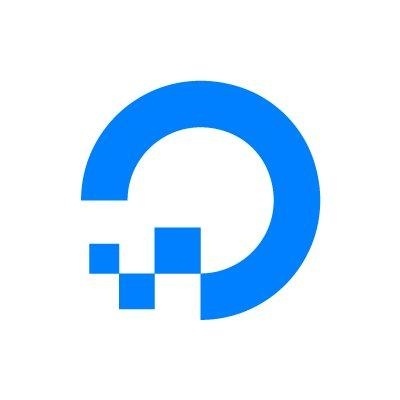 You will work with teams across DigitalOcean to develop billing solutions for new products and will be responsible for ensuring our systems scale and perform to meet the needs of DigitalOcean’s expanding business and customer base. We have amazing people. We can promise you will work with some of the smartest and most interesting people in the industry. We work hard, but we always have fun doing it. We care deeply about each other and take our “no jerks” rule very seriously. We value development. We are a high-performance organization that is always challenging ourselves to continuously grow. That means we maintain a growth mindset in everything we do and invest deeply in employee development. You’ll need to be great to get hired here, and we promise you’ll get even better. We value diversity and inclusivity. We are an equal opportunity employer, and we do not discriminate on the basis of race, religion, color, national origin, gender, sexual orientation, age, marital status, veteran status, or disability status.